On one side there’s visiting some place and then on the other there’s reading about it. But doing both? Now that’s something that can really breathe new life into your next trip; in a sense where it really makes you to start thinking closely about the place you’re visiting. Goa is no different. Unfortunately most tourists tend to ignore the reading part. That and there’s also the chronic shortage of books on the subject to even begin with. If you’re looking forward to some good reads about Goa and the life in this heavenly abode, then you’ve come to the right place. Here’s our handpicked selection of 5 books about Goa for the bookworm in you. Travel journal is a critically acclaimed series of books that have covered several locations all over the globe including Greenland, Denmark and even Palestine. 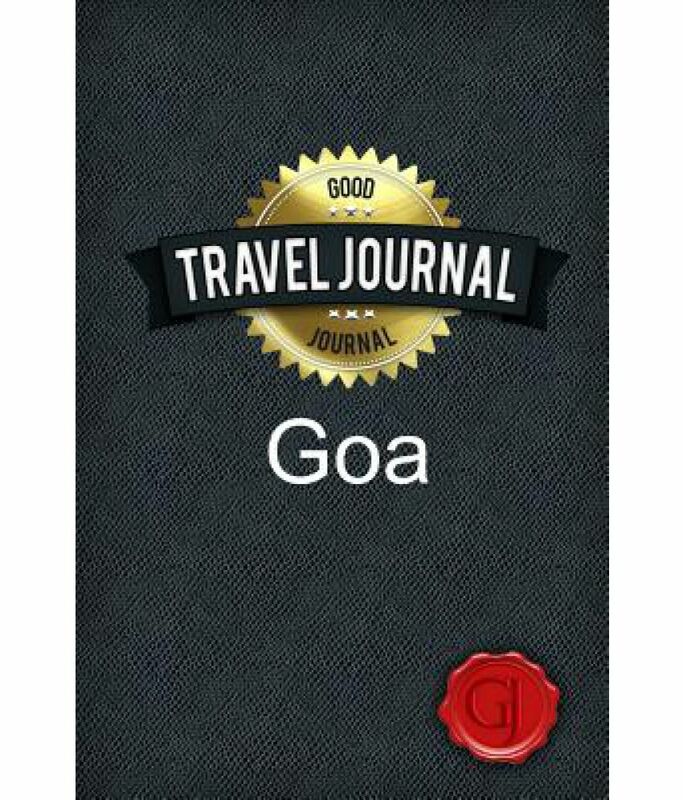 Travel journal Goa is the perfect traveling companion for anyone up for a visit. Plan and record all details of your trip, the book includes lined and blank pages for writing your daily diary and holiday planning, with handy information tailored for travelers. Lists to help you pack, plan and set budgets are included in this journal. The perfect gift for anyone visiting Goa. 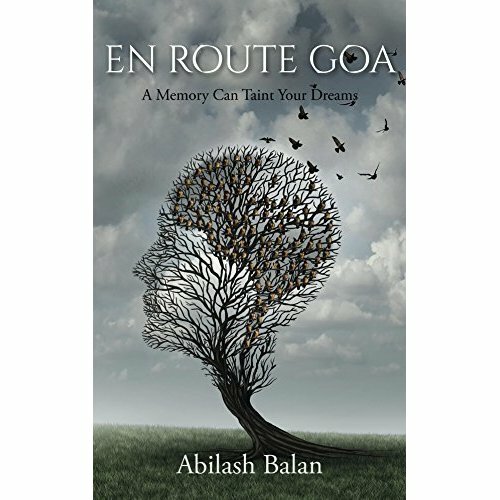 En Route Goa is an regarded as an exceptionally beautiful and thought provoking short novella which has Goa as its background. The book itself is only 60 pages big. When you see the title and read the blurb of it, you would never imagine that it can be a horror story. 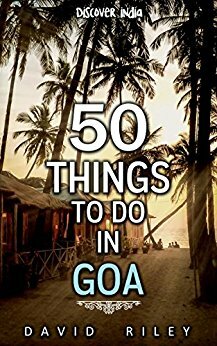 If you’re planning on visiting Goa on short notice then you’ll find this book extremely uselfull. Nothing fancy here. David Riley covers everything. From finding an adventure, to just sitting back and relaxing, taking a break from life; everything can be done over here. As a guide for the experiences that you can get in the state, the book pretty much covers everything. David Riley has also covered several other places including Agra, Kolkata and even Salzberg. This book is about the life of a foreigner in Goa during the 90’s, which unfolds through narratives. It’s a story about Vasya who undergoes a transformation from businessman to psychedelic explorer, and serves time in a Goan jail. The book revolves around Vasyas prolonged journey through India, where his desires tend to materialize and gradually turns into a bad trip. 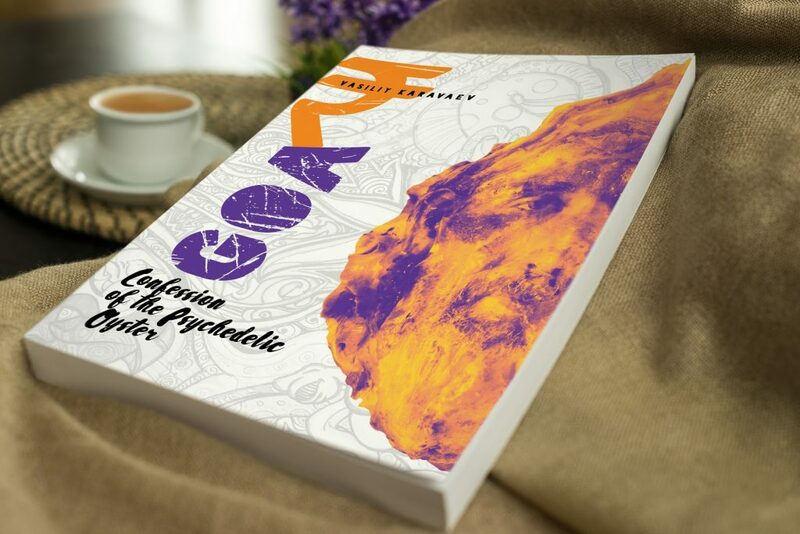 Highly suggested read if you’d like to pack your imaginary bags, book a flight, meet your journey’s host Vasiliy, and sip a cup of Goa Psychedelic Nirvana. Go on now, let the journey and trip begin. Set amidst the 70’s. 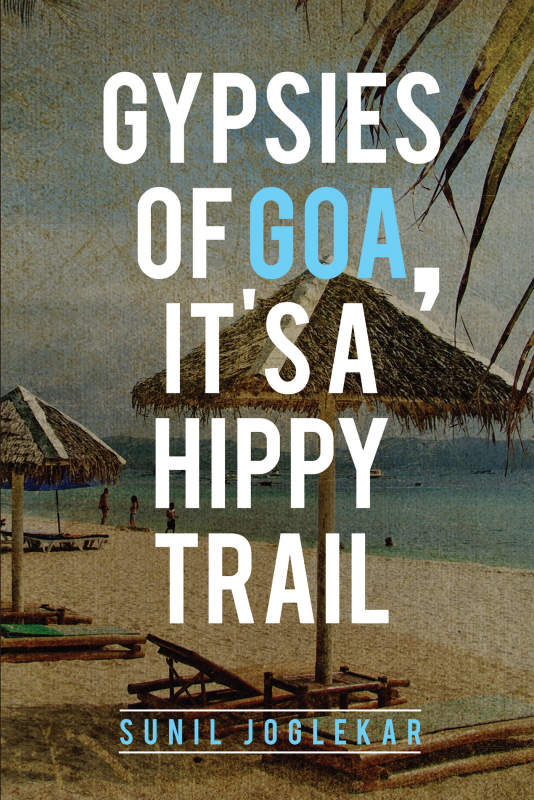 Gypsies of Goa, it’s a Hippy Trail by Sunil Joglekar is an epic. Two men set out from England for an adventure trip to Goa. Davis, a successful divorcee, and Dave who had an unsuccessful marriage. In Goa, Davis get attracted to a gypsy maiden Shanti and makes her join him in England. There they get entrapped with drug peddlers, local politicians, police authorities and move to the Goan countryside to take the adventure to the next level. 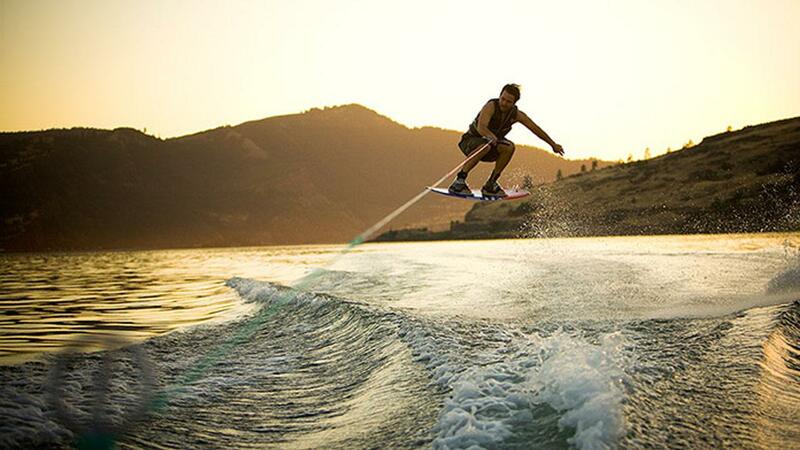 Their follows with unexpected twists and turns… Gypsies of Goa will leave you with a trail of happy thoughts. Reviews claim that author has taken a lot of care when it comes to character development. You be the judge. That’s right. Books. Lokaso never shies out when it comes to covering every topic there is about Goa. Be sure to check out the Lokaso app and never miss another update.